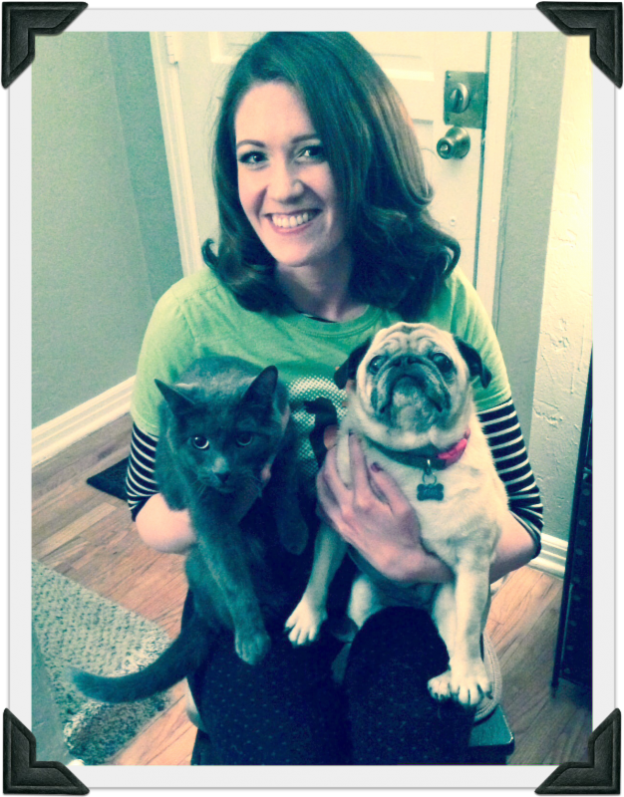 Meet Downers Grove Pet Sitter Lora & Her Interestingly Diverse Furry Family! 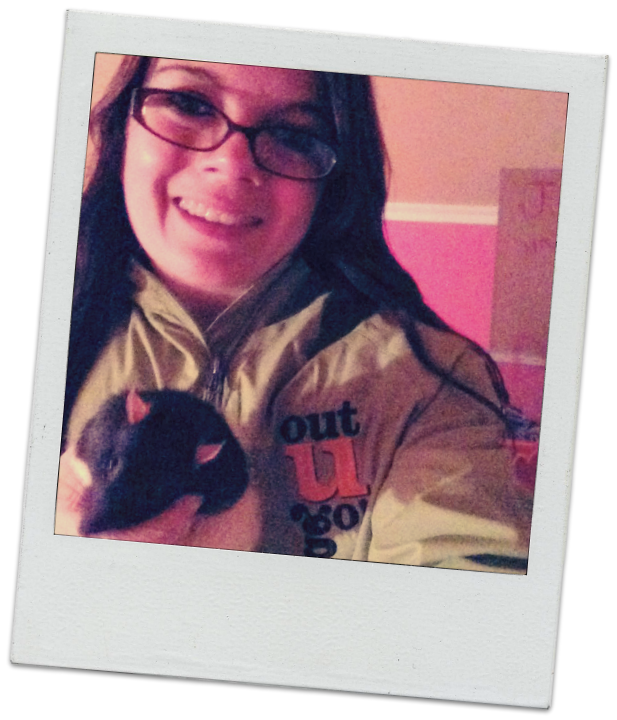 My furry family is: My pet rat Bonnie, my dog Bruiser, and my cats Oreo and Lucy. 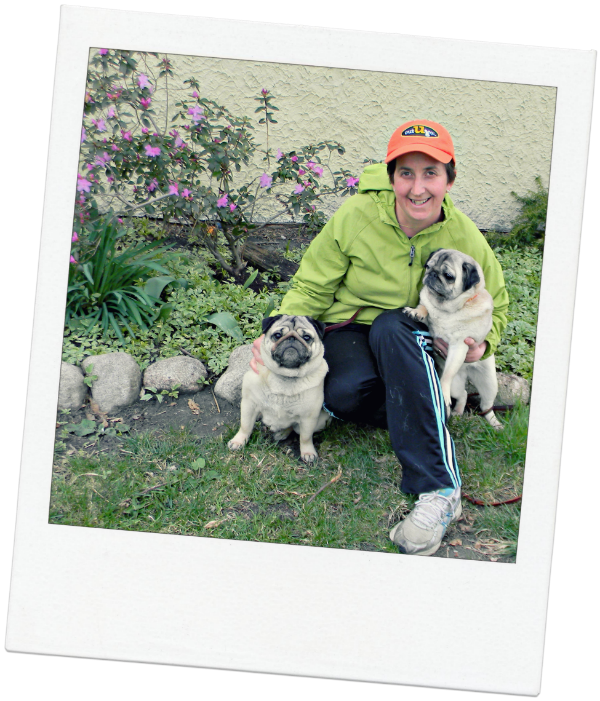 My favorite walk is: A quick-paced walk in the warm sun with a cool breeze! My favorite place to take a nap: On my big couch in the front room. My favorite treat: Any type of ice cream or cheesecake! Best toy ever: Bop It! Best thing to do on a sunny day: Go for a long relaxing walk and lay in the grass. Best thing to do on a rainy day: Stay inside under the blankets with a warm drink and a movie. Best gift ever: My pet fish! Life Philosophy: Live, laugh, love! 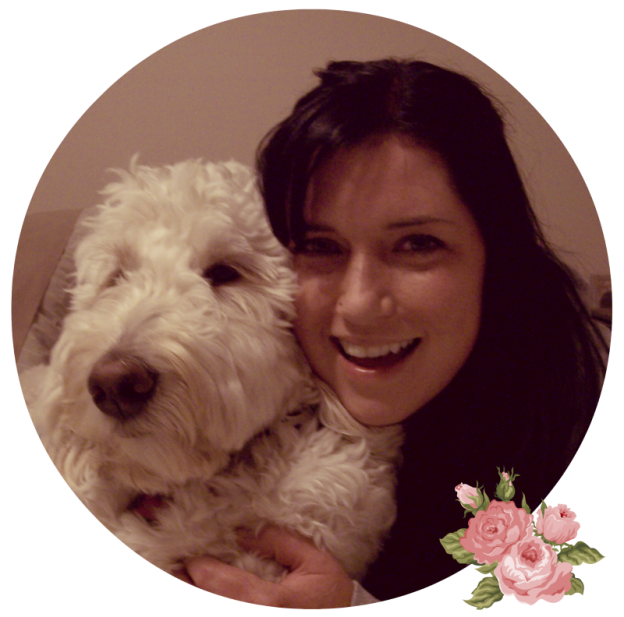 This entry was posted in Downers Grove Diary and tagged dog walking, Downers Grove, pet rat, Pet Sitter, unusual pets on May 26, 2014 by Laura Rumage. OUG! 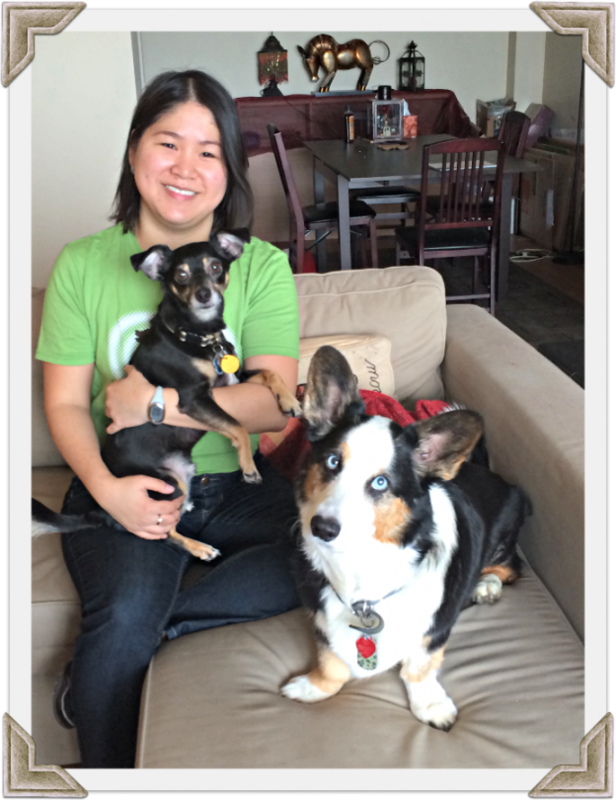 South Loop & Hyde Park Celebrates Awesome Pet Sitter, Aya! Many of you know her! 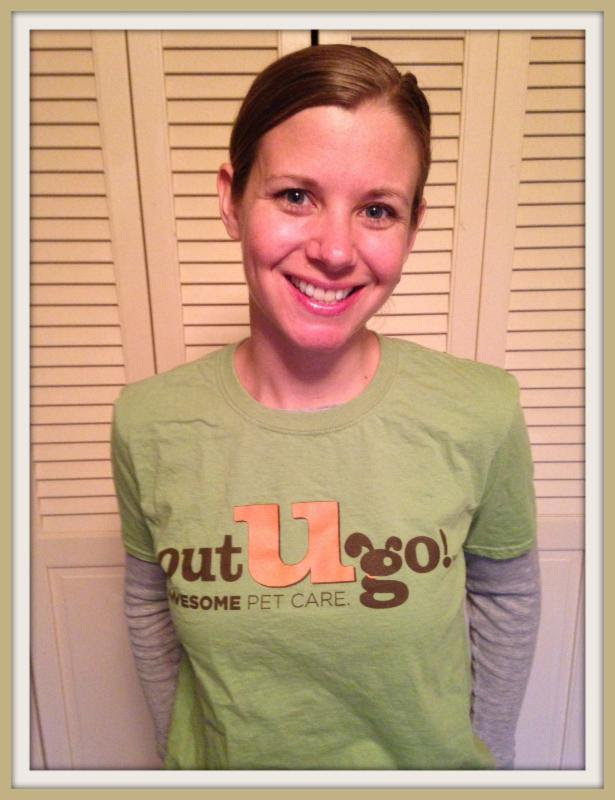 She is a dog walking, kitty scratching, house sitting extraordinaire! 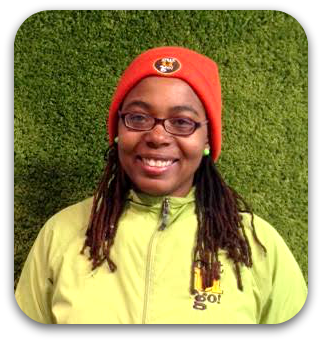 We just celebrated our second year anniversary with this fantastic lady on our staff. I know I speak for everyone when I say THANK YOU for these incredible two years! 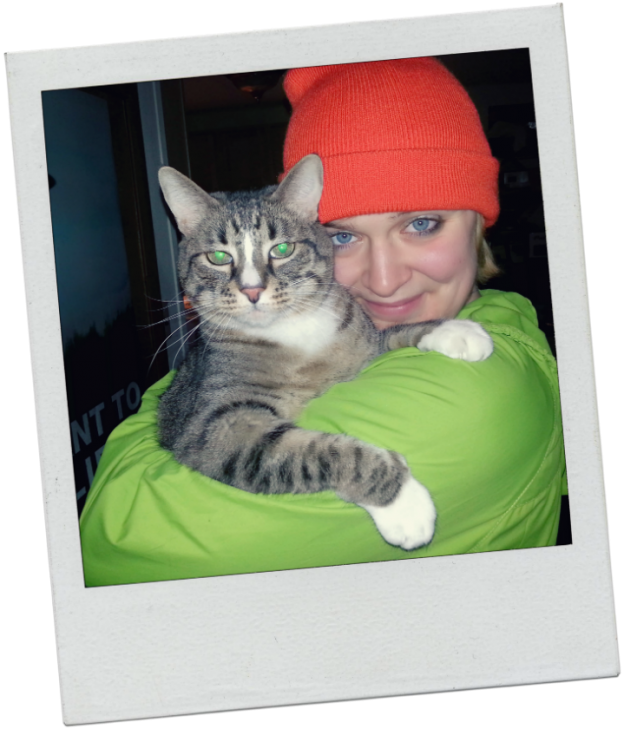 This entry was posted in South Loop Scoop and tagged cat care, cat sitting, dog walking, house sitting, Hyde Park, Pet Sitter, pet sitting, South Loop on May 20, 2014 by Laura Rumage. 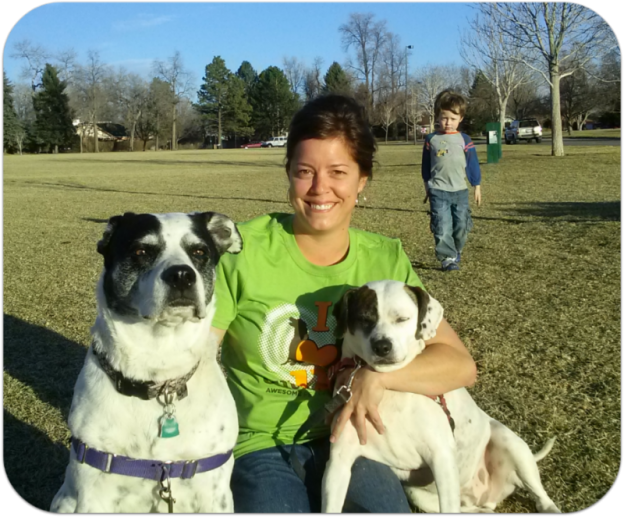 Meet Downers Grove Pet Sitter, Lille, and her Furry Family! My furry family is: My little guy is Pav, a six-year-old rescue Chihuahua/Terrier mix, and my personal teddy bear is my sister’s dog Percy, a Cardigan Welsh Corgi. My favorite walk is: Anywhere that is clear and sunny! My favorite place to take a nap: Anywhere Pav and/or Percy are! Snuggling with them always guarantees a good nap! My favorite games: Scrabble and Words with Friends! Best toys ever: Kong and laser pointer! It is so fun to see Pav go crazy over them. He finds so many smart ways to beat them, it amazes me! Best thing to do on a sunny day: Take a leisurely walk or sit on the balcony. Best thing to do on a rainy day: Snuggle with Pav and Percy, and watch a good TV show! My super power would be: Telekinesis…that would be pretty useful! 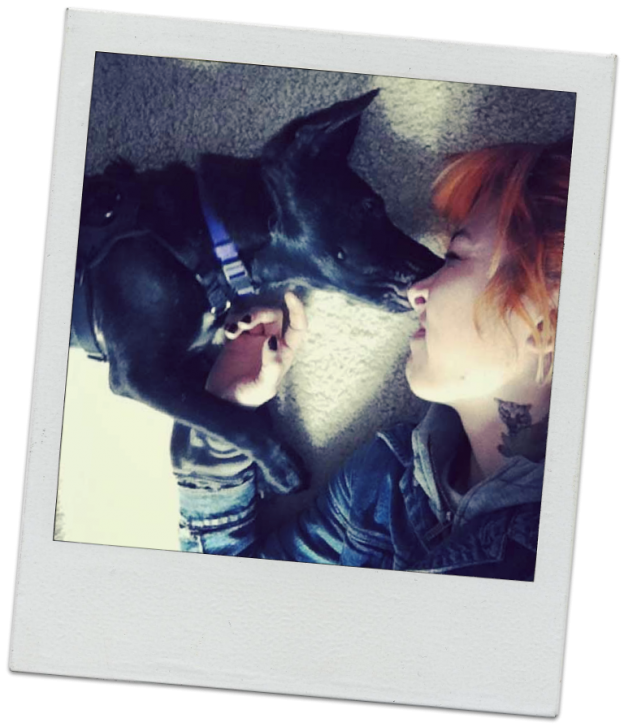 This entry was posted in Downers Grove Diary and tagged dog walking, dog walks, Downers Grove, Pet Sitter on April 8, 2014 by Laura Rumage.